Cardiology as a sub-area of internal medicine deals with diseases of the cardiovascular system. As a specialist in the field, I consider myself to be your primary contact for prevention, cause finding and treatment of various cardiac diseases. Coronary heart disease, (CHD), is a chronic disease of the heart which is caused by fatty lime deposits in the coronary vessels. Due to constriction of the vessels, the heart can no longer be adequately supplied with oxygen. In the advanced stage, this disease may lead to a heart attack. Heart failure occurs when the heart muscle is weakened, resulting in reduced physical resilience. It usually develops as a result of another disease. For example, high blood pressure (hypertension) is one of the most common causes of heart failure. 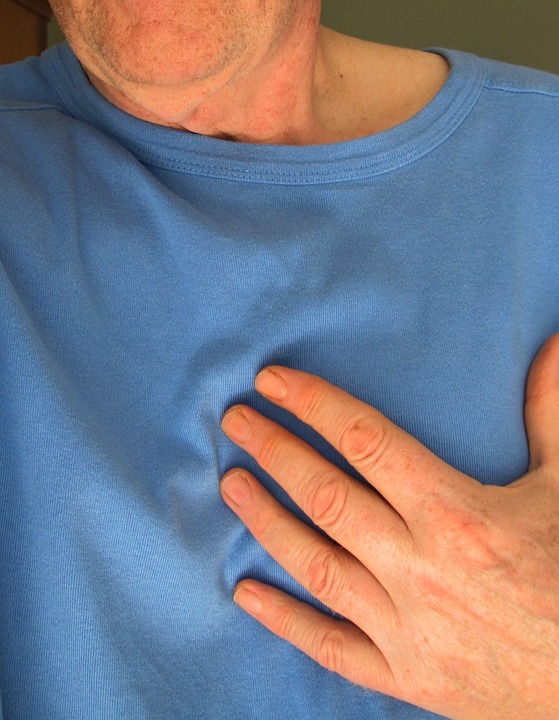 Angina pectoris is a painful sensation in the chest, caused by a cardiac perfusion disorder. It occurs mainly after difficult physical or emotional stress.